A pool party can be a great way for friends and family members to get together and have some fun while cooling off from the heat. With the summer approaching, these gatherings are going to play a big role in plans for many people. 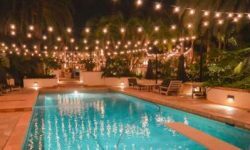 If you are planning one of these events and want to make sure that it stands out from the rest, then you could try some of these unique pool party lighting ideas. With this lighting style, you have enough illumination to ensure safety, but it also provides an atmosphere that is cool and relaxed. 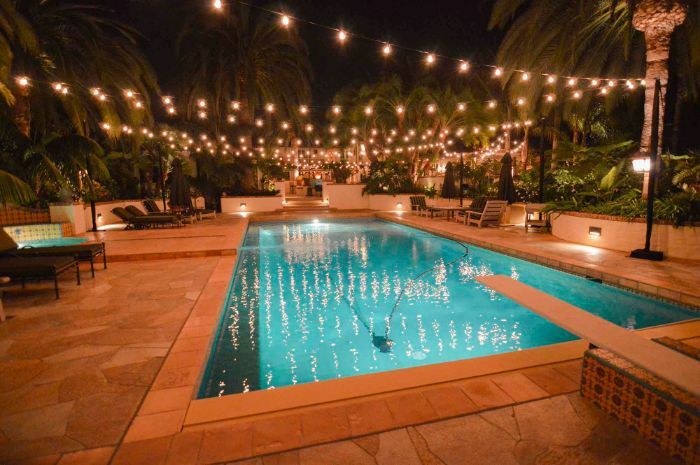 For an indoor pool party, these string lights are simple to get set up and the way that they look hanging over the pool and reflecting off the water is really impressive. These lighted towers look nice and they are really easy to make. 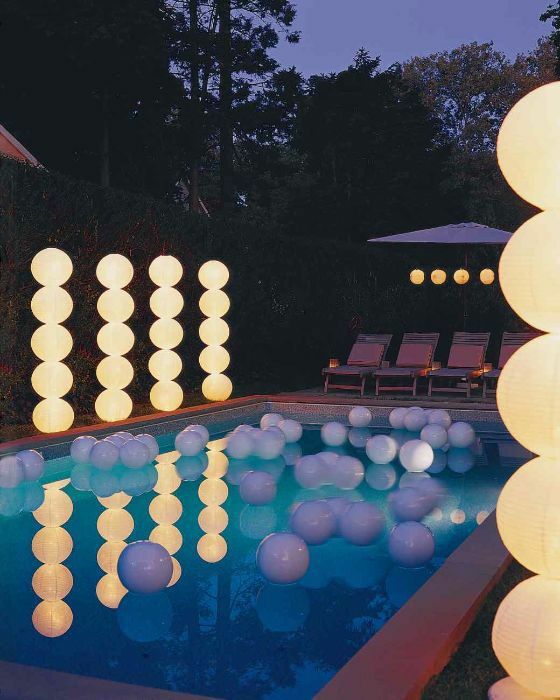 These globe string lights are practical for their ability to keep the pool lit in the evening, and provide an outdoor party atmosphere. Paper lanterns always provide a nice soft light for any gathering. 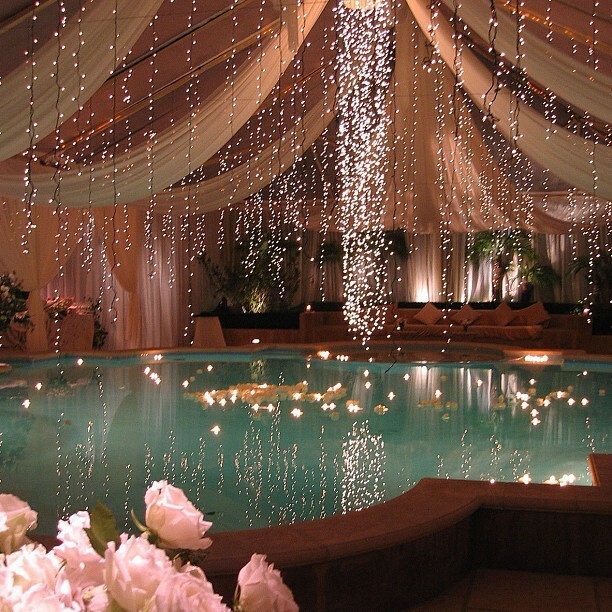 And, when suspended over the pool area, they can add the perfect touch to your next party. 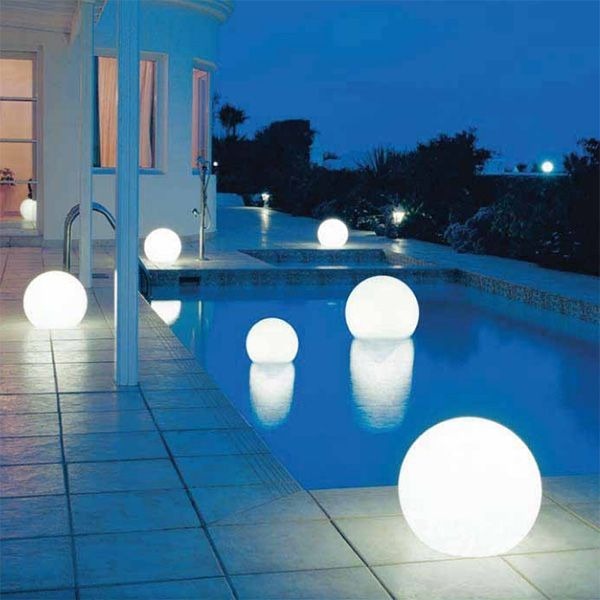 These floating orbs look cool, they are rechargeable and the versatile functions provide the user with a lot of options for how they can be used. 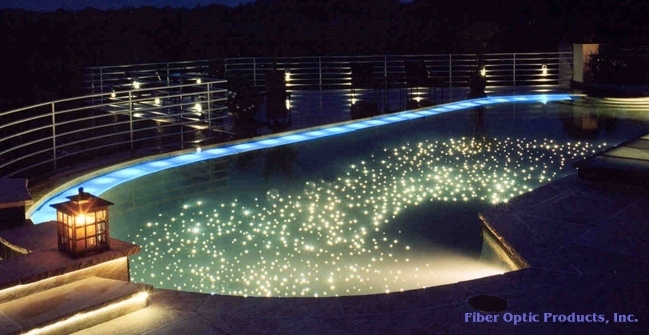 With fiber optic stars, your pool will have a look that mimics the night sky. 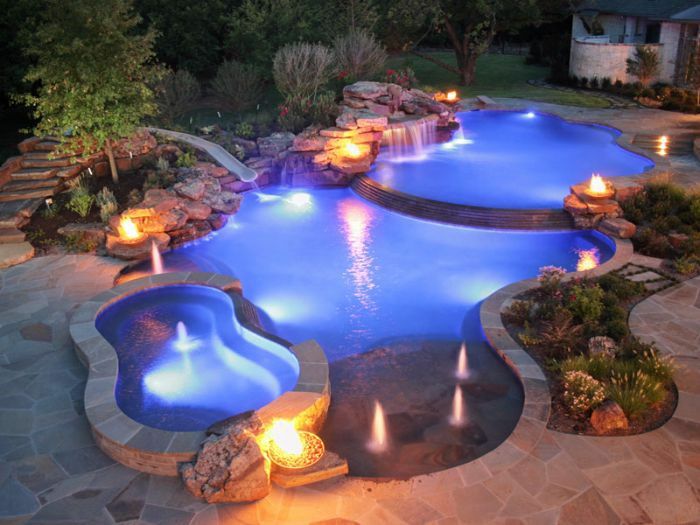 The market lights will keep everything well lit while you enjoy some time with friends and they can offer a nice look and style for any pool party. 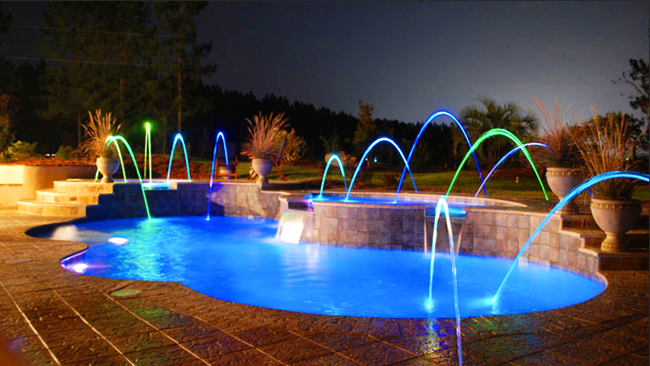 Colored fountain lights are whimsical and fun, and they will impress any guest that comes to your pool party. 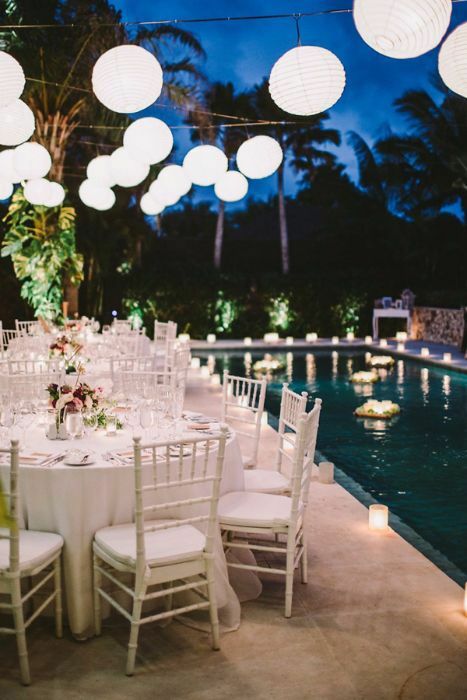 For any event, lighting can be one of the keys to setting the tone. At a pool party, you have a chance to try some cool styles that will make your party different from most of the others. 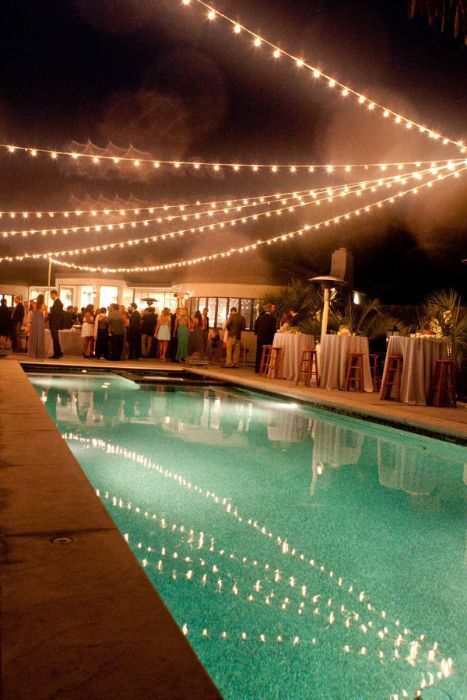 Of course, you want the lighting to be practical and you want to ensure safety, but there is no reason that you cannot achieve those points and add a little style to the event at the same time.